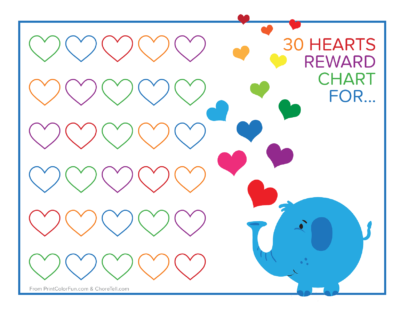 This free printable reward chart has colorful rainbow hearts and a cute blue elephant blowing more hearts! 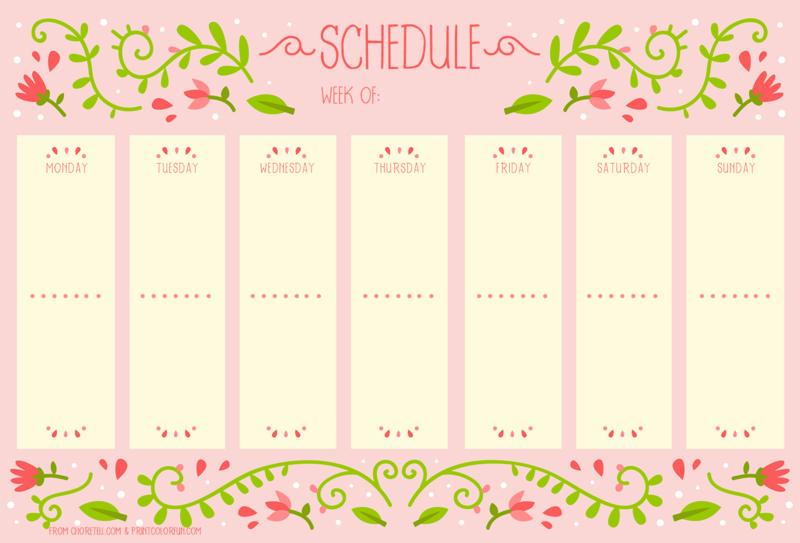 There is space for 30 days’ worth of activities to be marked off, plus a spot for your child’s name and a little room for any other notes you want to make. 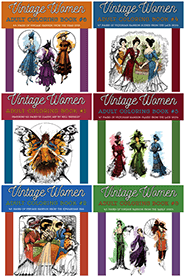 Click the small version below to get the full-size printable reward chart.